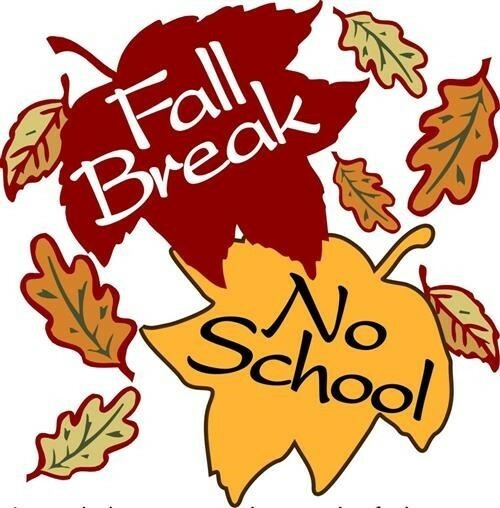 Swink Schools Fall/Thanksgiving Break will be November 19 - 22, 2018. There will be no school. Will see everyone back rested and ready to finish 2018 on the 26th of November!